A 3-1 thickening, energizing and styling product. As a thickener it adds body and volume, as an energizer it gives life to limp hair and as a styler it defines , separates and gives control. 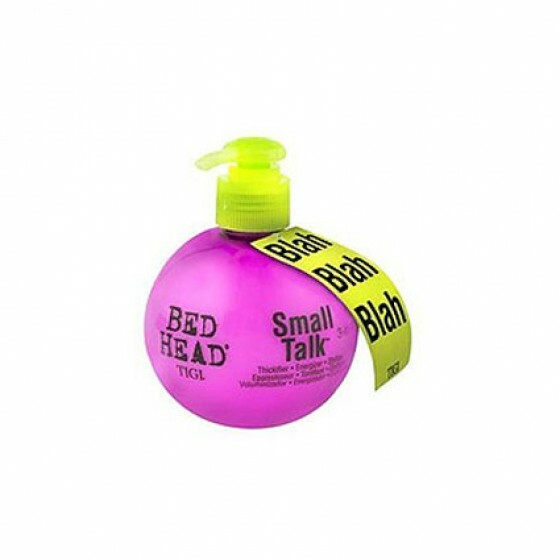 Dispense product into palm, rub hands together and apply evenly all over the hair. Small talk can be applied to wet or dry hair.